If you’re looking for one easy, convenient place to order all the off-grid system components, you’ve come to the right place. As your solar system parts supplier, we want take the hassle out of your hustle. Order quickly and confidently, knowing these solar parts will work well, long-term! 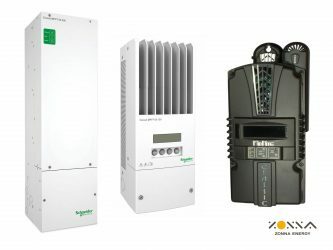 Choose the inverters you need from the leading brands in the solar industry! We supply products for every situation—powering outdoor, mobile, or household systems. Count on these to provide a high return on investment, while being easy to install and monitor. The solar charge controllers we supply are cost-effective and tough, while delivering maximum energy extraction and protecting batteries. You can choose from products that work well with various off-grid power supply systems and the full range of batteries—sealed, GEL, flooded, and lithium. Battery technology continues to improve, and we’ve partnered with a brand that’s developed great new features. Enjoy maintenance-free or low-maintenance batteries that last longer, perform better, and operate more safely than similar competing products! 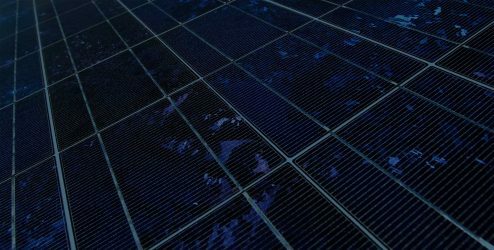 For consistent power supply, solar panels are the life of any off-grid solar system, and we’ve chosen products your clients can rely on. Call us for a complete listing of all the types we carry! We’re excited to partner with your business! If you have any questions, or want to know our pricing lists, you can call (330) 674-1750 during normal business hours. If you prefer, you can also submit this form to become a dealer that we serve. You won’t regret your business partnership with Zonna— solar energy equipment supplier get in touch today!